In the suit, filed in a Hinds County courthouse in Mississippi, claims the singer was having an affair with Bryant's wife, Asia Childress, that caused him to suffer from "emotional, physiological and financial loss." The court documents also claimed that Childress admitted to having an intimate relationship with Kelly prior to their wedding in July 2012. She allegedly said that it was over but rekindled their romance after attending one of the singer's concert three months later. “Thereafter, [Aisa] did not have sexual relations with Plaintiff from October 2012 until February 2013,” the lawsuit reads. Soon after that, Bryant claims, his wife persuaded him to move to Atlanta to further her career; however, he believes the motive was to continue a relationship with the “Trapped in the Closet” crooner. Bryant said that during that time his wife would run off to join Kelly on tour around nearby states. He says the move to Georgia was “financially ruinous,” as he was unable to find a good job after the relocation. 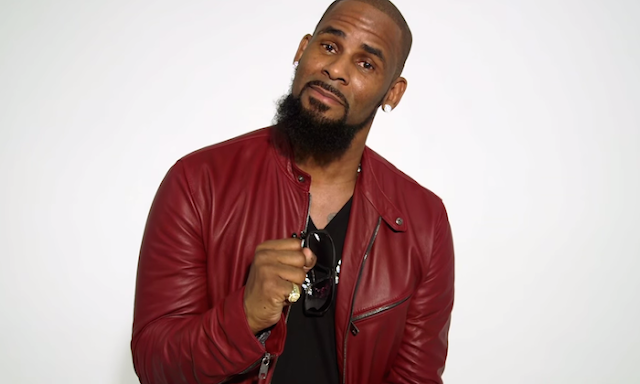 Bryant also alleges that Childress’s subsequent request for a divorce was the result of Kelly’s “blatant disregard for his marriage and vows.” “Bryant tried every avenue to hold his marriage together, but his efforts could not prevail against R. Kelly’s continued sexual overtures to Childress,” the lawsuit states. According to the court docs, the years-long affair has caused an alienation of affection, and Bryant is seeking compensatory and punitive damages. Damn!